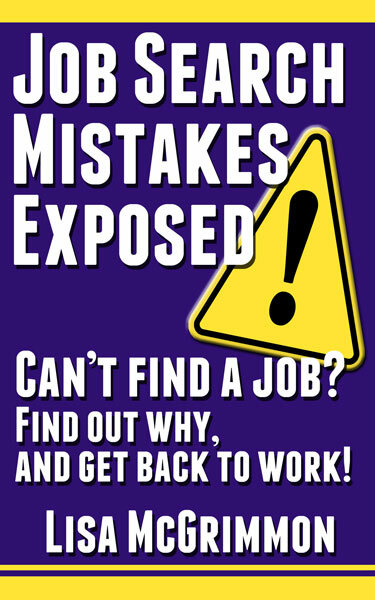 If you have been job hunting for a while, and you just can't find work, Job Search Mistakes Exposed is for you. 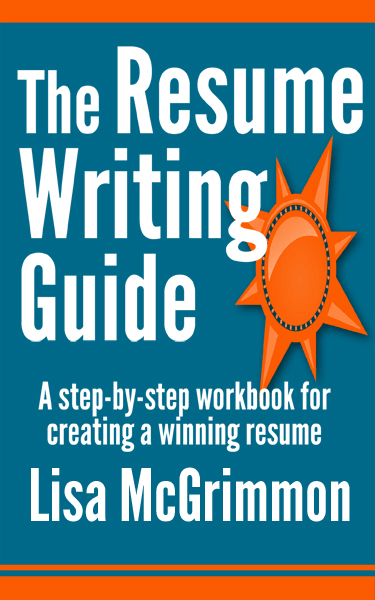 The Resume Writing Guide is the only book I know of that takes you one step at a time, from blank page to finished document, through the resume writing process. Let me show you how to write a resume that is truly customized for your needs and shows you in your best light so employers will take notice.